We invest in disruptive companies with a proven business model. 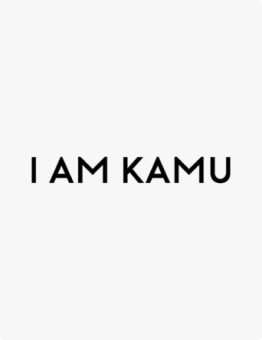 Founded in November 2015, Invincible Brands (www.invinciblebrands.com) has accomplished exceptional growth and strong profitability. 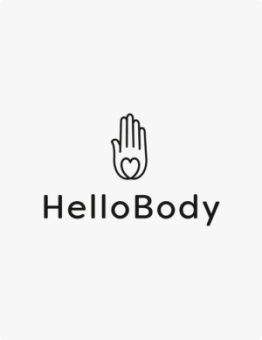 This e-commerce brand builder focuses on healthy living and its 3 rapidly-growing companies in the beauty, health and accessories sectors, HelloBody (www.hellobody.eu), Natural Mojo (www.naturalmojo.eu) and I am Kamu (www.iamkamu.eu) offer innovative and high quality consumer goods. 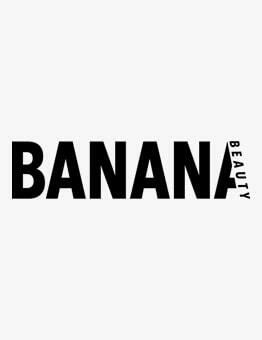 The Berlin-based company sells its products from Germany into continental European markets, employs 80 staff and serves a customer base of 500,000 millennials. 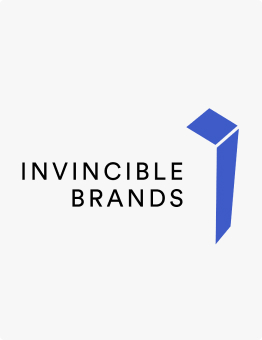 Invincible Brands is a pioneer in social media influencer-led marketing to millennials who are now the largest addressable consumer group in the world. 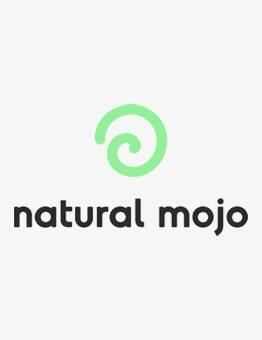 It creates innovative, high quality and natural health, beauty and fitness products from the ground up, using proprietary product development methods and a marketing platform that reaches more than 100 million women and men across the world on social media every month.